Home Posts Tagged "advanced life support"
Welcome to Medics At Home. We are an ALS (Advanced Life Support) Transport Service. We provide ambulance & wheelchair transport in both Nebraska and Iowa. 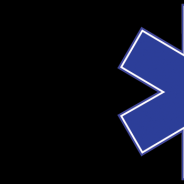 If you are looking for medical assistance in your home, contact us and ask about our Community Paramedic services.